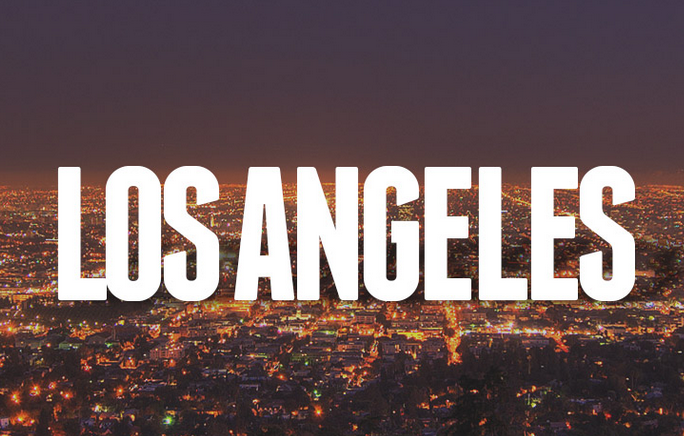 If you’re a serious poker player, then you need to play in Los Angeles. Outside of Las Vegas, there’s no other place in the United States with more poker action than City of Angels. 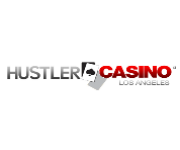 The Los Angeles area has seven card rooms spreading both cash games and tournament action. Amateur and professional poker players from around the world have called Los Angeles home and honed their skills to become elite players. If you’ve never played poker in Los Angeles, there’s no better time than now to take the plunge. 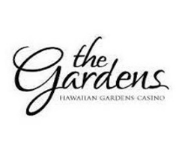 Check out our chart of local card rooms below to find poker rooms near you. Also, California is currently considering whether to legalize online poker and California card rooms will have an opportunity to apply for a license. 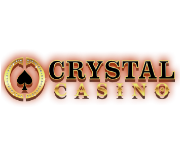 Please take a moment to vote below for which card rooms you would like to see become licensed. Los Angeles poker rooms offer some of the best action in the state of California and perhaps on the west coast. Poker in Los Angeles has been thriving for decades and often attracts top professionals from around the nation. Below is a list of poker room in the Los Angeles area with information including how you can reach your local card clubs and their distance from Los Angeles. Los Angeles card rooms are extremely popular with players due to the variety of gaming available. Major tournament action is a big draw for poker rooms in Los Angeles. Both the World Poker Tour and World Series of Poker Circuit hold annual events in Los Angeles. 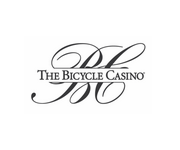 Legends of Poker at the Bicycle Casino is one of the area’s oldest and most respected poker events. The L.A. 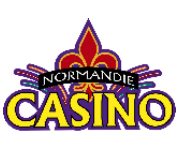 Poker Classic at the Commerce Casino is the area’s showcase for local poker talent and features many pros looking to pad their bankrolls. Another advantage of playing poker in Los Angeles is the variety available in gaming. Los Angeles is one of the few areas in the United States where most forms of poker are spread and available at most limits. While Texas Hold’em is king, players can also find Omaha and Omaha Hi-Lo, Stud and Stud 8 or Better and even Lowball poker. 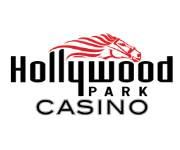 Those looking to become well-rounded poker players can do so in Los Angeles. There are also a couple of high-stakes card rooms in Los Angeles. 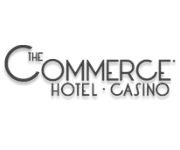 The Commerce Casino is the epicenter of most of the high stakes action in Los Angeles. If you’re into high stakes mixed game action, Commerce is the place to go. The Bicycle Casino has middle and high-stakes action but most of the high stakes tends to revolve around Texas Hold’em.